Your little angel is all grown up and getting married! Whether you’re a parent of a bride, or the parent of a groom, you will have an important role to play in both their lives, and financially, leading up to the big “I dos”! 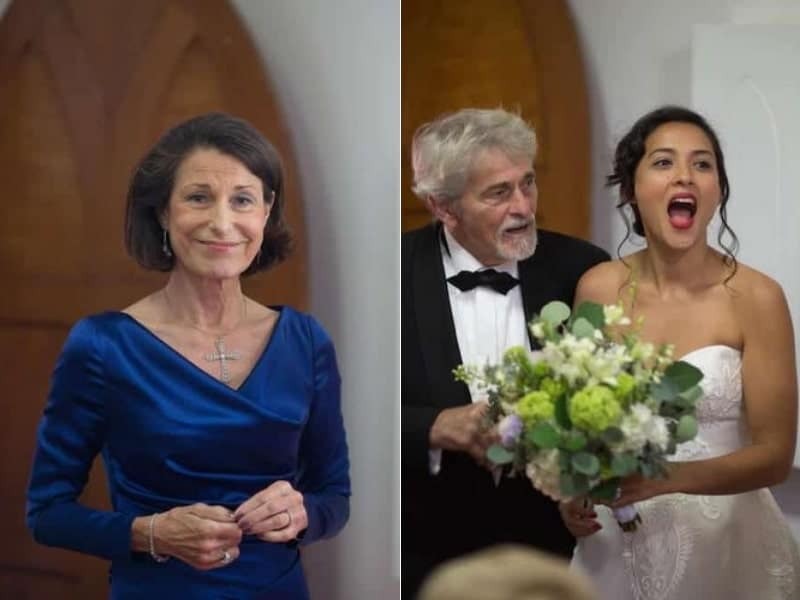 While your role as parent will always, first and foremost, be to support your child emotionally in this exciting time in their lives, there are certain traditional roles that the parents of the bride and groom fulfill leading up to, and on, the big day. While modern families may choose, at any time, to forgo age-old guidelines and split costs and responsibilities in a way that best suits them at the time, if you’re curious about what your role as MOB, FOB, MOG, or FOG would traditionally have been – keep reading! Congratulations momma, your little girl’s getting married! While the first order of business is to celebrate with her, jump up and down, and generally just to be as excited as she is about her entering this next phase in her life, you may be wondering what comes next? What are your roles and responsibilities when it comes to planning a wedding? 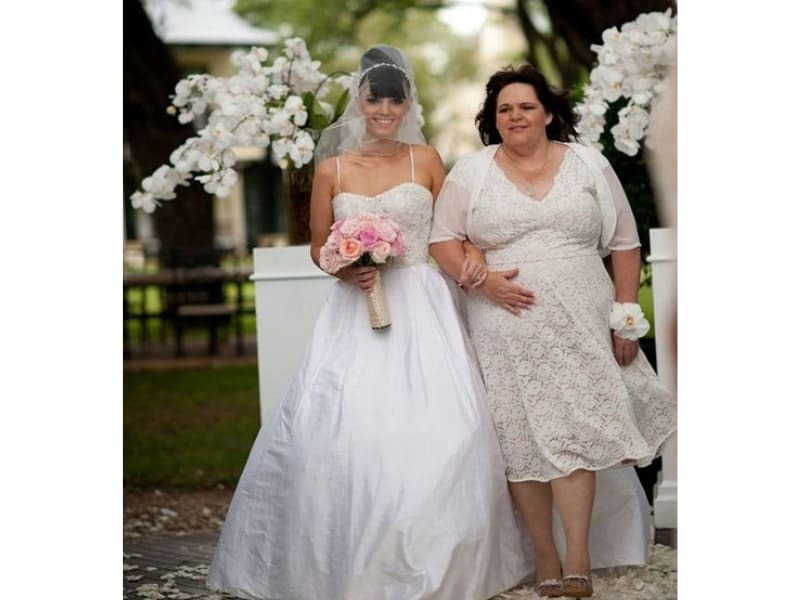 What etiquette should the Mother of the Bride observe on her daughter’s wedding day, and in the months and weeks leading up to it? Don’t stress, we’ve got you covered, this is everything you need to know about how to be the most supportive MOB leading up to the big day! 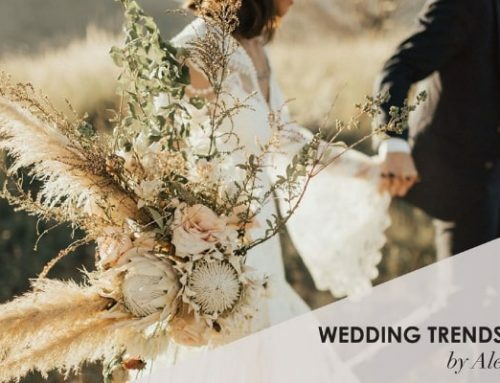 While tradition dictates you get stuck with the bill for the entire wedding, these days, costs tend to be split pretty evenly between the parents of the bride, the parents of the groom, and, when the couple is financially stable, the couple themselves. That being said, it is still the MOB’s responsibility to plan and host the couple’s Engagement Party (and the FOB’s responsibility to pay for it)! This is an opportunity for the whole family to celebrate the couple and their impending nuptials, as well as an opportunity for you and the bride to sit down together and suss out the potential wedding guests (and thus, guestlist), before you send out save the dates and invitations. Do note, etiquette dictates you invite everyone who attended the Engagement Party to the wedding, so start being choosy now! The exception to this rule is if children are invited to the Engagement Party, but the wedding reception itself is Adults Only. If the bride has a falling out with a particular friend between the Engagement Party and save the dates going out, this may also allow for a breach in the aforementioned etiquette, but approach all such potential snubs with caution. The MOB will traditionally help the bride choose her wedding dress! Whether this means collaborating on her Pinterest board if your daughter lives far away, or accompanying her to the how-many-eth dress appointment to try on gowns, hey, at least there’s free champagne! The bride’s wedding dress is, however, not the only attire you’ll be responsible for helping select this bridal season! You not only have to select your own outfit, and make sure that your husband/the FOB’s attire matches your own; but the MOB traditionally chooses her own outfit first, and then informs the MOG of her selection. This is because etiquette dictates the MOG select her outfit to match that of the MOB. Something Borrowed, Something Blue, and a penny in her shoe. It is traditionally the Mother of the Bride’s responsibility to help the bride honour tradition at her wedding, and to make sure the bride has access to any family heirlooms she may want to incorporate in/wear at her wedding. The Mother has for millenia been considered the gatekeeper to family tradition, familial culture and family history. Honour your daughter by showing her what those who came before her have done, and how she might honour them, you, and your family on her wedding day by including certain heirlooms or otherwise fulfilling/meeting certain family traditions/expectations. Traditionally, the invitations go out from the parents of the bride. It is the MOB’s responsibility to run the wording by the bride if she has left the invitations in your capable hands. Etiquette dictates the invitations be addressed to the invitee from the parents of the bride, however, different rules apply in the event the bride’s parents are divorced, widowed, remarried, separated, etc. etc. Etiquette dictates you be sensitive to the feelings of all involved, and discuss with the bride how she would like to honour all involved on the wedding invitation. Helping the bride get dressed and ready on the morning of her big day is a time-honoured tradition. 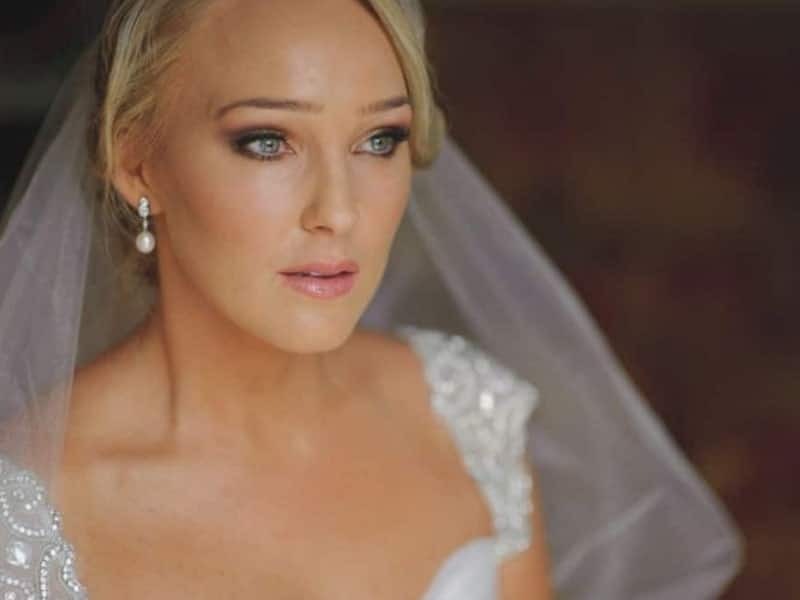 Placing the veil has long-since been the privilege of the Mother of the Bride, and this sweet and intimate moment between mother and daughter makes for tear-jerkingly beautiful photographs, and a memory both parties will treasure forever. Congrats old man! Daddy’s little girl is all grown up and off to start a family of her own! While you may experience some melancholia watching your little girl get ready to leave the nest once and for all, make an effort to celebrate with your daughter – the person you raised is ready to embark on a great adventure and needs your support! Celebrating with, and supporting your daughter is your number one responsibility leading up to the wedding, and while etiquette traditionally dictates you fork out and foot the bill for the whole shebang, don’t panic, in actuality, things are rarely done that way anymore! While the MOB will plan and host this party, it is your responsibility to foot the bill if asked to. Attendance is mandatory, participation with enthusiasm is highly encouraged if not outright required. Celebrating with your friends and family is a great way to prep yourself for the big day and to practice keeping your emotions in check as best you can. A weepy FOB is always a beautiful sight to behold, but should you prefer not to have your tears documented and photo-recorded for posterity, this is a great exercise in keeping it together! Eat, drink, dance, and be merry! Your little girl is getting married! 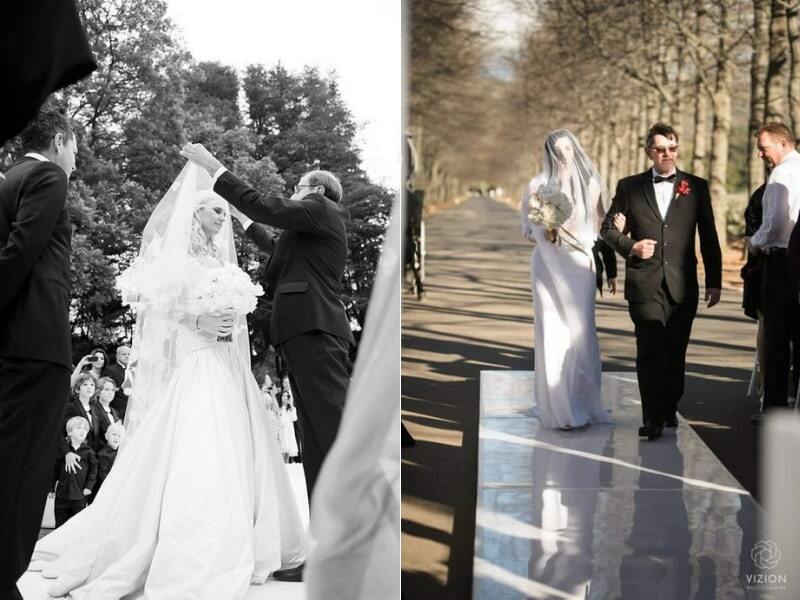 As a father it is your honour and a distinct privilege to walk the bride down the aisle on her wedding day. 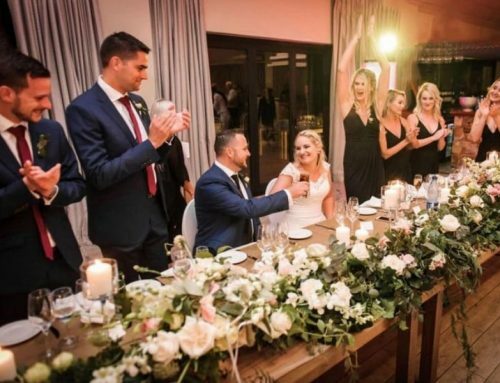 In some instances, etiquette will dictate the bride be walked down the aisle by both parents, as in traditional Jewish wedding ceremonies, but in a Western White Wedding, that honour is yours alone! 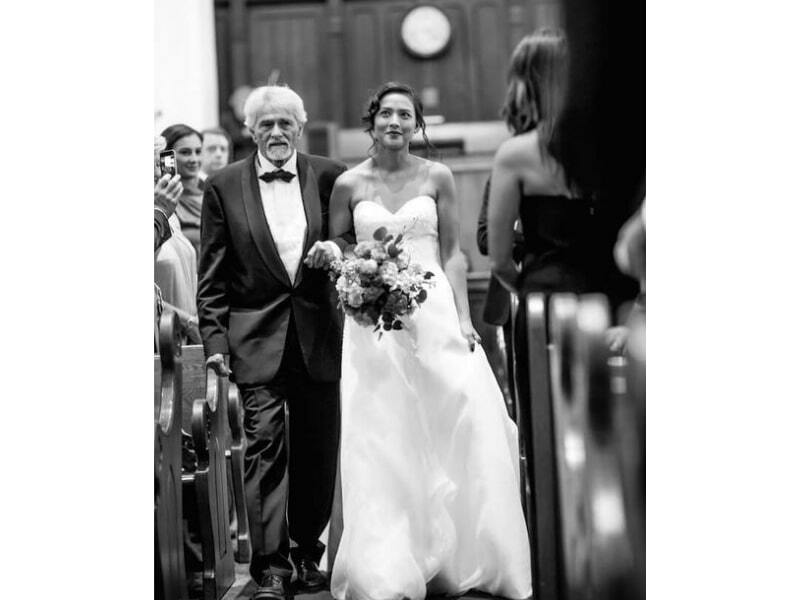 Think about the last words you want to say to your daughter as you lead her down the aisle, practice walking to the beat of her entrance song and help keep her from sprinting headlong down the aisle as I promise you she won’t be hearing the music when it comes right down to it! Keep pace and literally take the journey with your daughter as she walks from one role and phase in her life into the next. If your daughter is wearing a veil, it is your responsibility and your privilege to lift this veil to give her a kiss when the two of you reach the end of the aisle and you hand your daughter to her future husband. Make sure to discuss this with your daughter beforehand though, and to make sure which etiquette rules she wishes to follow, as some dictate you lift her veil before the ceremony and kiss her farewell before taking your seat, and others dictate you leave the veil in place and the groom only lifts it to kiss his bride once the ceremony has been all but concluded! As the FOB it is your responsibility to give a toast to the newlyweds, and to make a speech at the reception. You should honour and celebrate the couple, welcome the groom to your family, and possibly make one or two appropriate jokes at the couple’s expense if that’s your style. 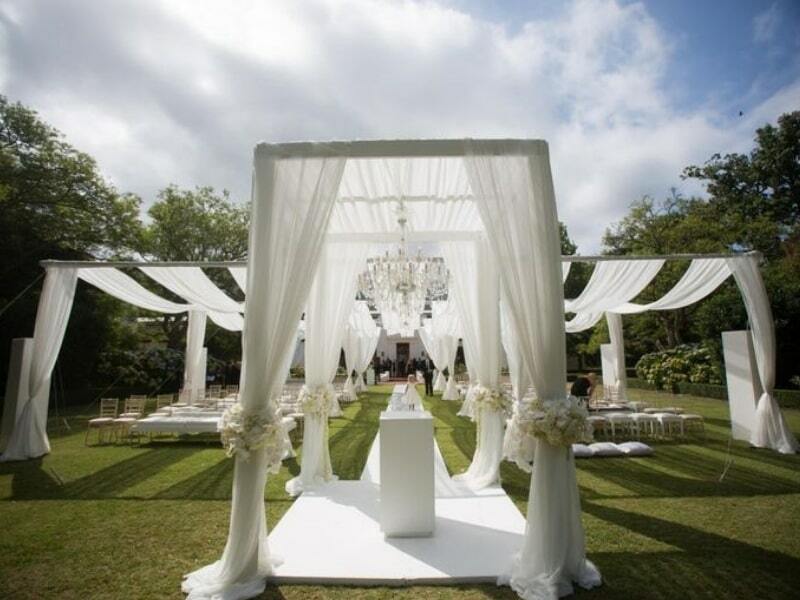 If not, offer relevant anecdotes, give advice, or generally talk about your experiences with the bride and groom. 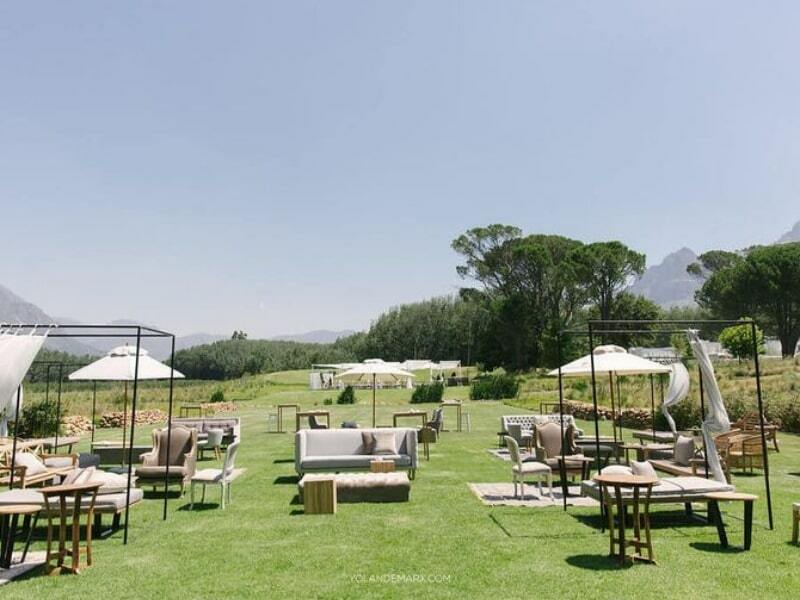 Etiquette dictates you also thank the guests for their attendance, and ultimately make a toast to the newlyweds. In some cases, the FOB may choose to have the MOB thank the guests for their attendance in his stead. If it is important to the bride to have a Father/Daughter dance at her wedding, doesn’t matter if you have the rhythm of a clam, you will dance with your daughter! Whether you need to resort to ballroom dance lessons and formal choreography, or you’re both comfortable turning in a tight if not awkward circle for 3min, if your daughter wants to honour the role you have played in her life, and her love for you with a Daddy/Daughter dance at her wedding, you best put on your dancing shoes! Besides, you won’t be the center of attention for too long. Etiquette dictates that the FOB and the bride start the dance, but after a moment or two the Groom and his mother as well as any other such parent/child couples may join the dance and then all eyes are no longer on you! Finding information about the duties of the parents of the groom is usually much more difficult than finding information on the duties of the parents of the bride, and this is because the parents of the groom have traditionally had a much smaller role to play in the wedding festivities. These days, however, many parents of the groom are making the conscious decision to be more involved, financially or otherwise, in their son’s wedding day. 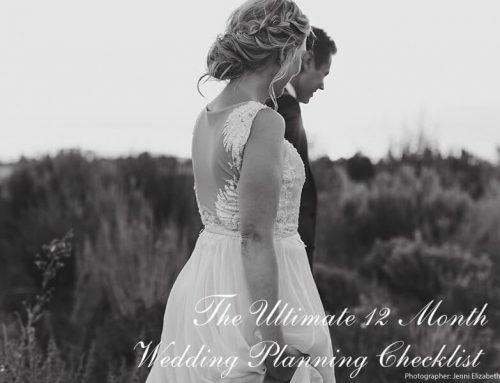 As the Mother of the Groom you may be involved in the wedding planning before the bride even knows there’s a wedding to plan! Many future grooms will enlist their mothers’ help when it comes to selecting an engagement ring with which to propose! Especially if your son considers you quite the stylish lady, or if your future daughter-in-law has a very similar style to what you do, don’t be surprised if he enlists your help from the get go! Same goes for the wedding band – if the bride and groom have opted to purchase one another’s wedding bands as surprises to be gifted to one another and seen for the first time on their wedding day, your son may ask for your help in selecting a wedding band that will suit his bride’s engagement ring and his budget! It is the groom’s parents’ responsibility to plan and host the rehearsal dinner the night before the wedding. Usually, the planning and hosting responsibilities will fall upon them mother of the groom, while the father of the groom has the financial responsibility to pay for the rehearsal dinner his wife/the groom’s mother has planned. It is your privilege and your responsibility to dance with your son during the Mother/Son dance. The Mother/Son dance can either be a dance/song on its own, or your son can take you for a twirl round the dance floor once his new bride has opened the parent/child dance number with her father for the traditional Daddy/Daughter dance. This may include compiling a guest list for the groom’s side of the family and passing that along to the couple when/if asked, gathering family members’ or family friends’ contact information, introducing the bride to relatives she may not yet have met, passing on invitations to relatives or friends without reliable postal addresses, fielding enquiries and generally dealing with other such inconveniences when raised by your side of the family. You are officially the head representative for the groom’s side of the family when it comes to all things admin related! The bride and her mother may not know your side of the family well enough to wrangle them in they get drunk at the reception, but you know where the bodies are buried and it is the MOG’s responsibility to step up and keep the groom’s side of the family informed and in check in the months and weeks leading up to the festivities, and on the wedding day itself. Congratulations, Pops! Your son’s getting married! 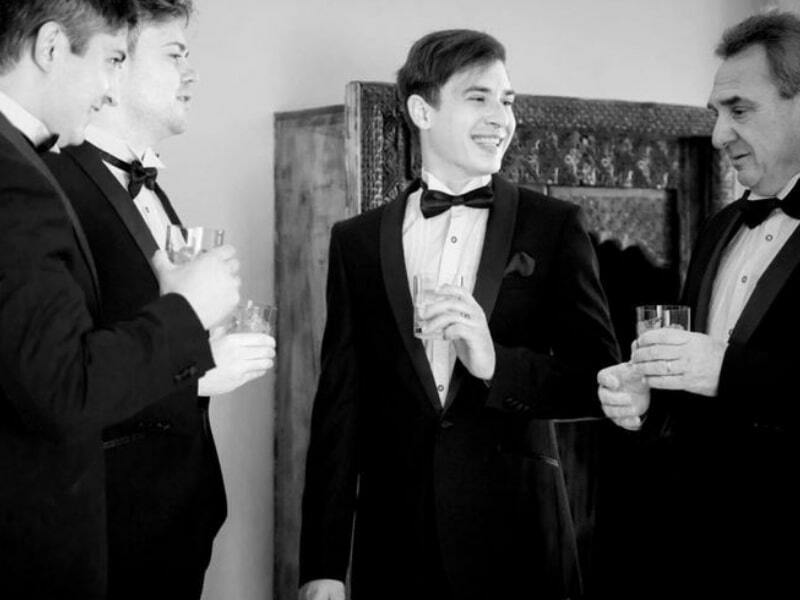 Whether you’re excited, ambivalent, or apathetic, you will have certain roles and responsibilities that need fulfilling in the months and weeks leading up to your son’s wedding day. 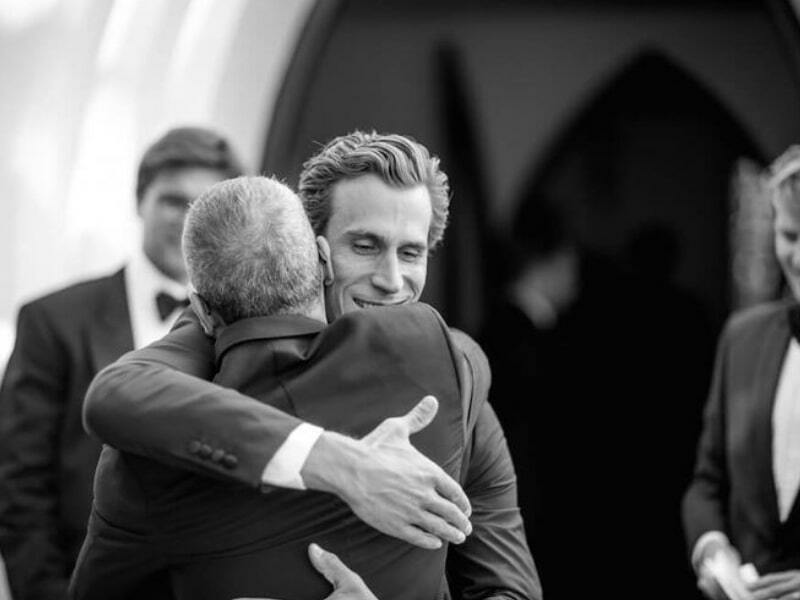 Not only will you as Father of the Groom have certain financial responsibilities, but it is important to remember to be there for your son during this time, and to act as a sounding board for his fears, apprehensions, anxieties or even just excitement! Keep reading to find out how to be the very best and most efficient FOG that ever lived! If you will be financially assisting the groom, or helping the bride’s family pay for the wedding, it is important to set up a budget right away and to let all involved know just how much money you have set aside to help pay for the festivities. If you would like to gift the couple a financial contribution to the wedding, make it clear the limitations of the gift and allow them to apply and spend the money as they see fit. It is the parents of the groom’s responsibility to plan, host, and pay for the rehearsal dinner. Etiquette dictates that the Father of the Groom pay for this shindig while the Mother of the Groom will most likely plan and host the affair. Etiquette further dictates that everyone who is invited to the wedding be invited to the rehearsal dinner. 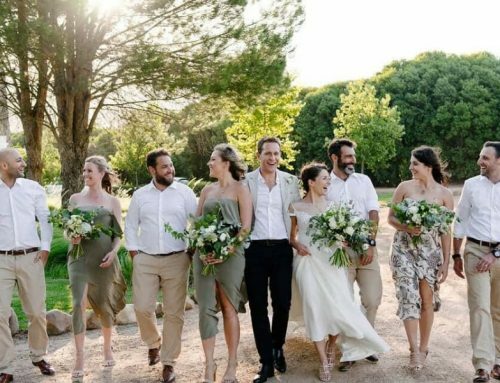 Nowadays, however, it is usually only family members of the bride and groom who are also invited to the wedding who are invited to the rehearsal dinner – the exception being the inclusion of the bridal party who need to be present at the actual rehearsal. 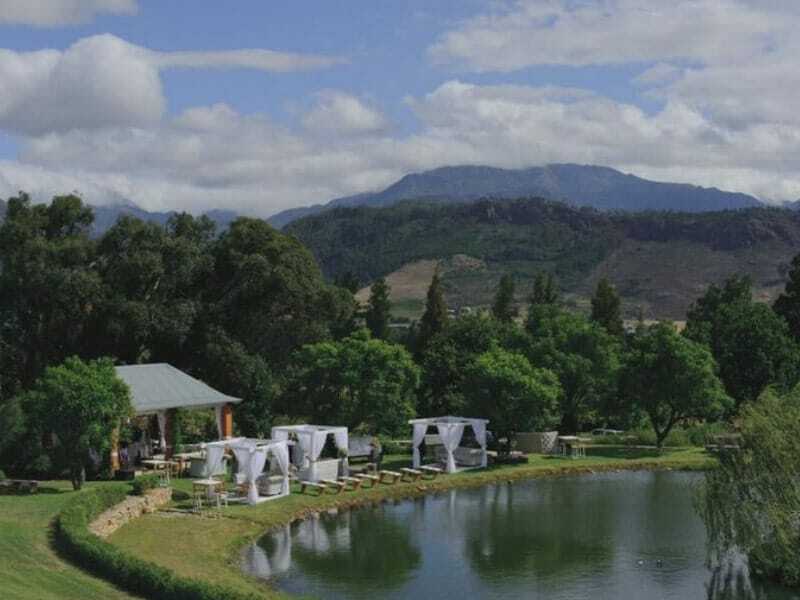 As the FOG, you may opt to give a speech at the rehearsal dinner, preemptively welcoming the bride to your family, and thanking her family for their involvement and contribution to planning the wedding. Offer your son whatever advice or wisdom on marriage you have to offer. 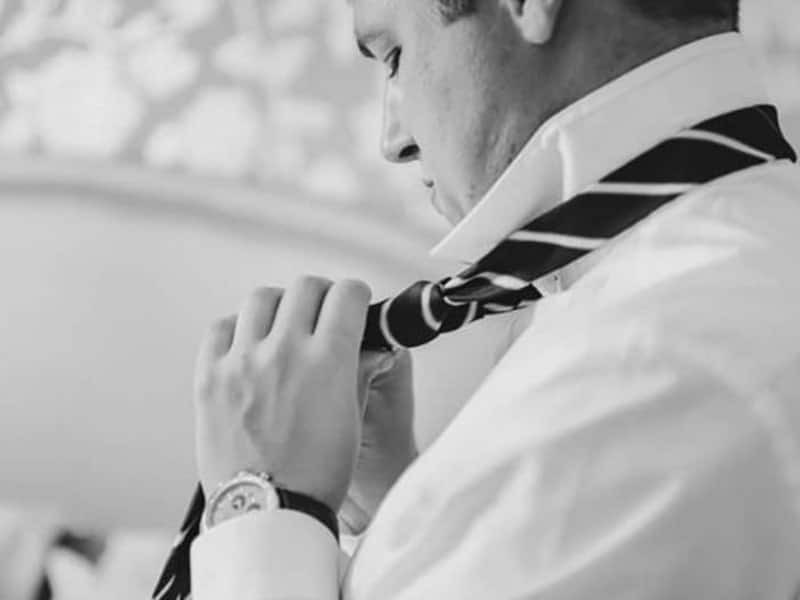 Get ready with him before the ceremony if you are invited, and just generally be sure to make yourself available to your son in the months, weeks and days leading up to the wedding. And there you have it! At the end of the day, while etiquette may dictate certain actions, or tradition enforce certain roles on the parents of the bride and the parents of the groom, this is the 21st century and there really isn’t a right and a wrong way to do things anymore. Bottom line: if it feels right, and you’re able to, help wherever you want to! Get involved, with the bridal couple’s blessing, wherever you would like to get involved, and support the couple in whichever way you can. Remember to take a moment and to disentangle yourself from the roles, the responsibilities, the etiquette and the expectations – remember to take a moment to just sit back, relax, and enjoy this wonderful time in your and your children’s’ lives. Soak it all in and celebrate with them, for they have found love in this life, for life, and that is a feat worth celebrating.